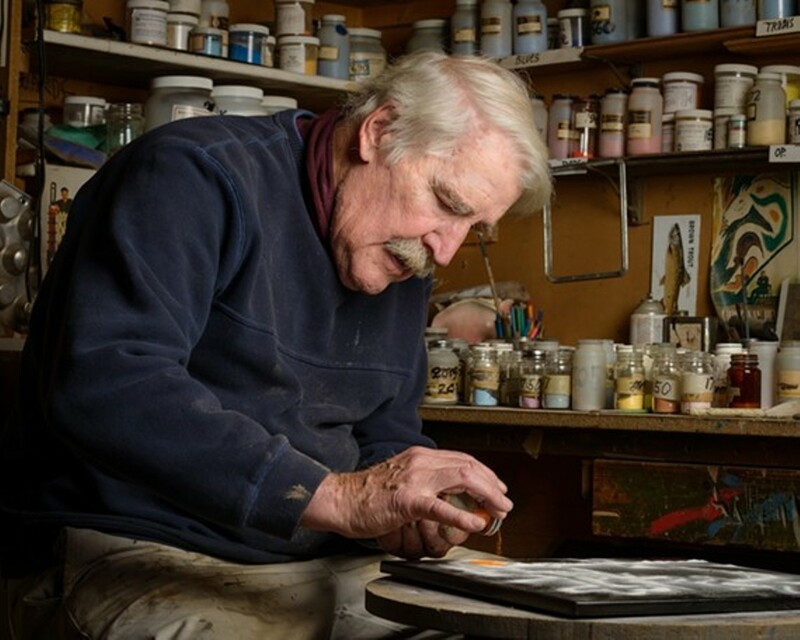 Northwest art icon Harold Balazs is a name recognized by even casual observers of the region’s vibrant artistic community. Most of us know his massive installations at public spaces across the Inland Northwest and the nation, including several prominent sculptures in our own Riverfront Park. And at 88 years old, Balazs is still creating. He’s famously said about his work: “I make stuff because it is better than not making stuff.” For this month’s show at the renowned Art Spirit Gallery in Coeur d’Alene — which tragically lost its owner/curator Steve Gibbs to ALS last month — Balazs displays more than 100 pieces that span every decade of his career. Though the show is titled One More Time, the late Gibbs said that Balazs told him that this would be the name of his annual art showcases for the past five years.